“PUSH COVER DOWN UNTIL IT TOUCHES TOP OF DRUM BODY. SECURE WITH 3″ WIDE ADHESIVE BACKED TAPE, INTERTAPE POLYMER GROUP 321 CARTON SEALING TAPE, REINFORCED FIBERGLASS OR EQUIVALENT. WRAP COMPLETELY AROUND 3 TIMES, 1-1/2″ ON COVER AND 1-1/2″ ON DRUM BODY. PRESS FIRMLY IN PLACE”. 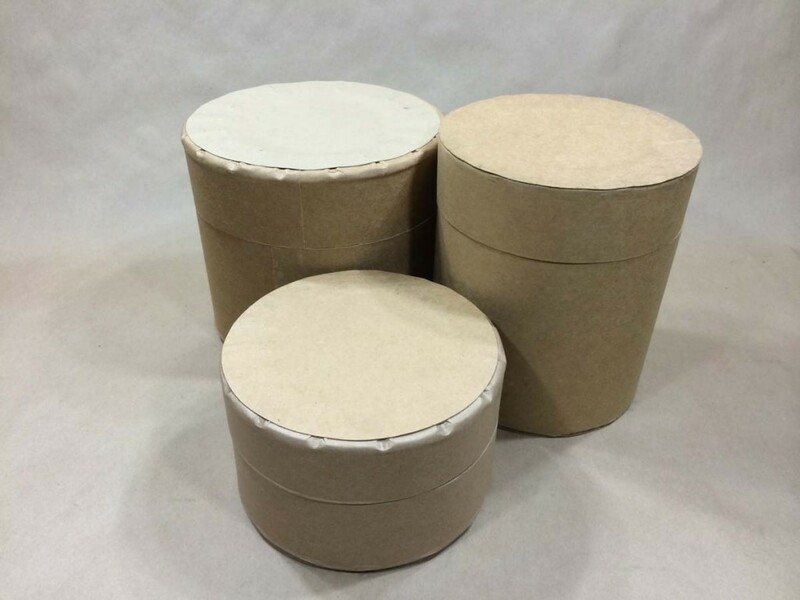 For a complete list of our stock fibre drums, please click here.